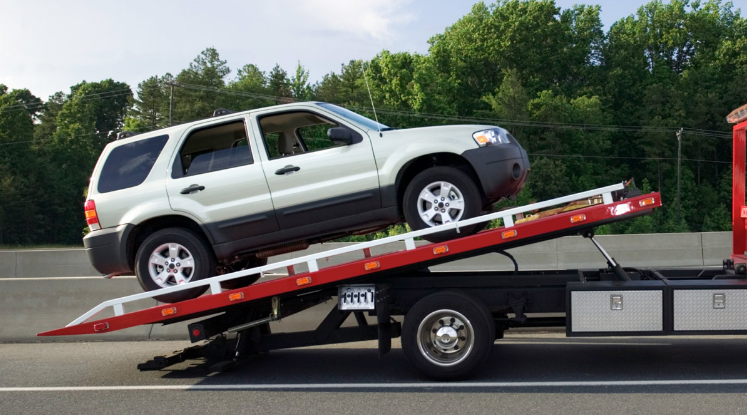 Kansas City Towing offers the best towing services in the Kansas City metro area. We have the best tow trucks in Kansas City, and provide the most professional, courteous, reliable and affordable towing services around. Whether you’re planning to transport a vehicle across town for repair or sale, or you’re caught suddenly stranded alongside the highway and need emergency towing assistance, we’re the guys for the job. Our Kansas City tow truck services are available 24-hours a day, 365 days per year, and can help tow your vehicle in any emergency towing situation you may find yourself in. 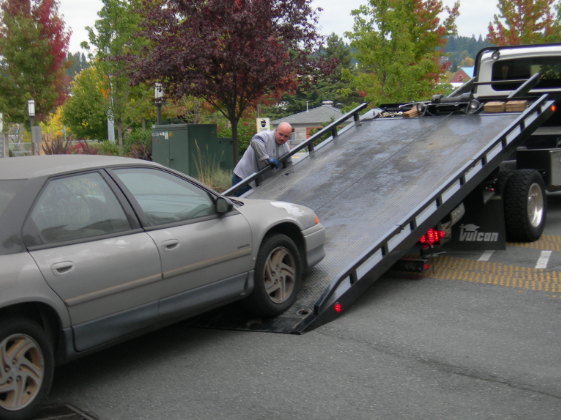 In the event of an unplanned emergency towing situation, don’t wait around for motorist assist or your insurance agent to come lend a hand – give Kansas City Towing a call. Our Kansas City tow truck operators will be on the scene within minutes, and put you back on track to going about your day. If you need to arrange a tow service for a future time, give Kansas City Towing a call and we will schedule a time to meet you at your convenience, at your location, and tow your vehicle to your desired destination. Need a ride there too? Don’t worry. We’d love to have you ride along in one of our state-of-the-art Kansas City tow trucks. Kansas City Towing will safely and reliably drop both you and your vehicle off, so that you don’t have to worry about arranging rides. Give us a call today to schedule our Kansas City tow truck services at your location.